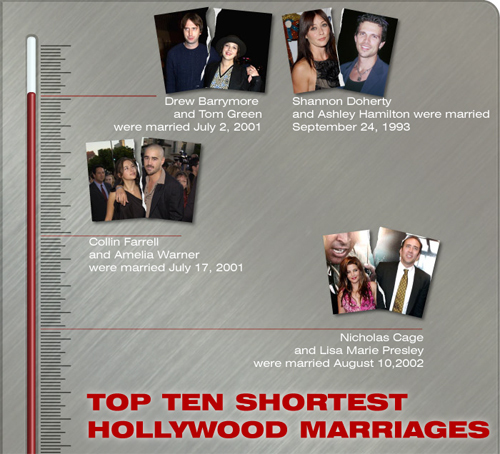 The team of Infographiclabs created an infographic of the shortest Hollywood marriages for our sister site Celebrific. The Visual Bible to Daily Deals Services: How Do Daily Deals Sites Work and How Do They Make Profit? In the last two years one of the most popular phenomena online has been the rise of “daily deals services”. While the meteoric rise of Twitter has certainly been a more prominent phenomenon, an increasing number of exclusive service sites have started to offer “daily deals”. Unlike affiliate based or coupon websites, these “daily deals services” sites have a straightforward methodology, which is very profitable and logically constructed for consumers looking for discounted products. In this infographic we have a look at what the biggest “daily deal services” sites do, which ones have gained most popularity and how they have achieved such viral success, along with analysis and comparisons between these main players. 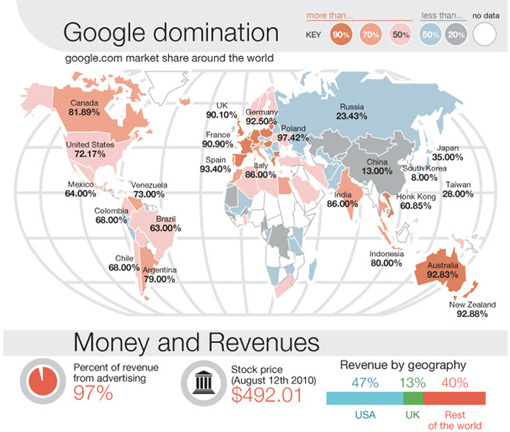 With thanks to Infographiclabs for this visual guide to daily deals sites.